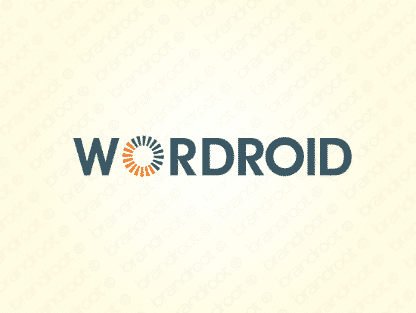 Brand wordroid is for sale on Brandroot.com! A snappy and clever name that can apply to any industry that utilizes the power of words and the unending potential of communication. A plethora of possible connections and connotations. You will have full ownership and rights to Wordroid.com. One of our professional Brandroot representatives will contact you and walk you through the entire transfer process.